Don't let this feature property pass you by. Every aspect of this executive family sized property speaks design and building excellence, and exudes a subtle balance between luxury and comfort. It reflects the builder's ethos to fashion innovative, premium quality homes customised to suit the contemporary lifestyle. 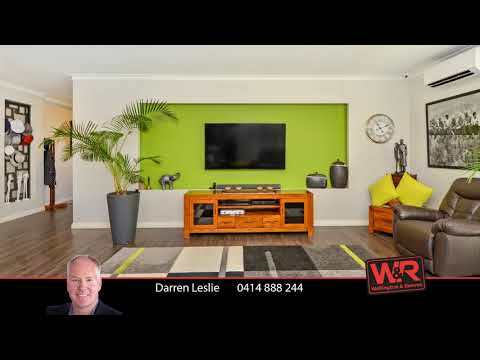 Completed in 2014 as a former display home with a large replacement cost, it features an outstanding 4x2 abode with premium upgrades and extras, set on a fully-landscaped and fenced 577sqm lot, only a short stroll to lake reserve and parks, and within easy reach of Oyster Harbour, rivers, beaches, schools, shops and the city centre. In deck lighting, back-lit coffered ceiling entry and display recesses, high ceilings, a large picture window framing the alfresco, camera security and integrated indoor and outdoor sound systems, Corian waterfall benchtops, scullery, glass splashbacks, spa bath, deluxe outdoor kitchen, ducted vacuuming and so much more - it might be easier to ask what this home does not have. With an under-roof area of 289sqm, it offers spacious living and dining to a beautiful and private alfresco deck. The high-spec galley kitchen and scullery will be a match made in heaven for the aspiring chef in the household and will be the hub of many a family gathering. Totally private and pampering best describes the master suite, with its mirrored front walk-in robes and sumptuous ensuite with luxurious oval spa bath, twin vanities and separate toilet. The family wing contains spacious bedrooms with built-in robes, double garage access and a sumptuous bathroom with plush shower room and bath design and a fully-integrated laundry. 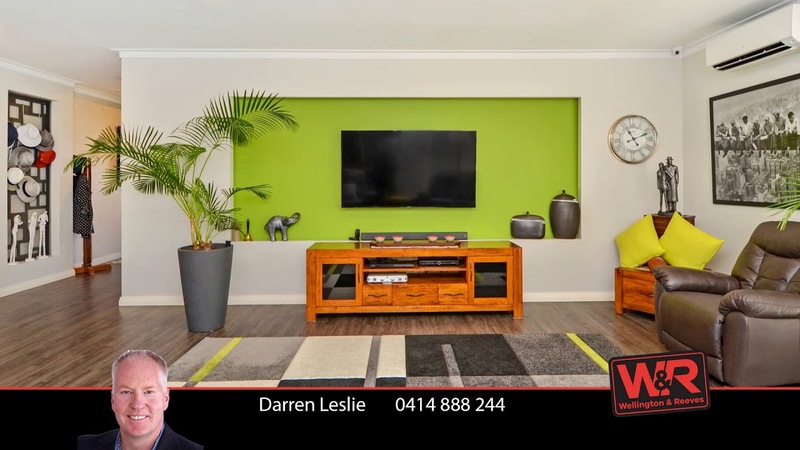 Relish the exceptional design, quality and lifestyle and enquire with Darren Leslie on 0414 888 244 or Rhett Bull on 0408 264 309.